My Profoto Lighting Gear - Because Anything Else Won't Do! Photography is the science, art, application and practice of creating durable images by recording light! In order to capture beautiful photographs you need the right quality of light and the ability to shape and place the light in the right places within the scene. Wedding photography is without doubt one of the most difficult genres to photograph due to the way the light is changing throughout the day and the timings involved to capture the shot no matter what is thrown at you. You may be getting ready in a hotel room or at home where good quality light cannot be found. In addition the wedding venue may not have good quality light and this will all impact on the quality of your photographs that can be produced on your special day. You only have to look at a photograph taken on your camera phone when it's dark to really understand how the picture quality falls off when the light is poor. Profoto is recognised around the world for making the very best lighting equipment for professional photographers demanding the very highest quality equipment. It therefore was an obvious choice for me when I wanted to take my photography to the next level for my clients. 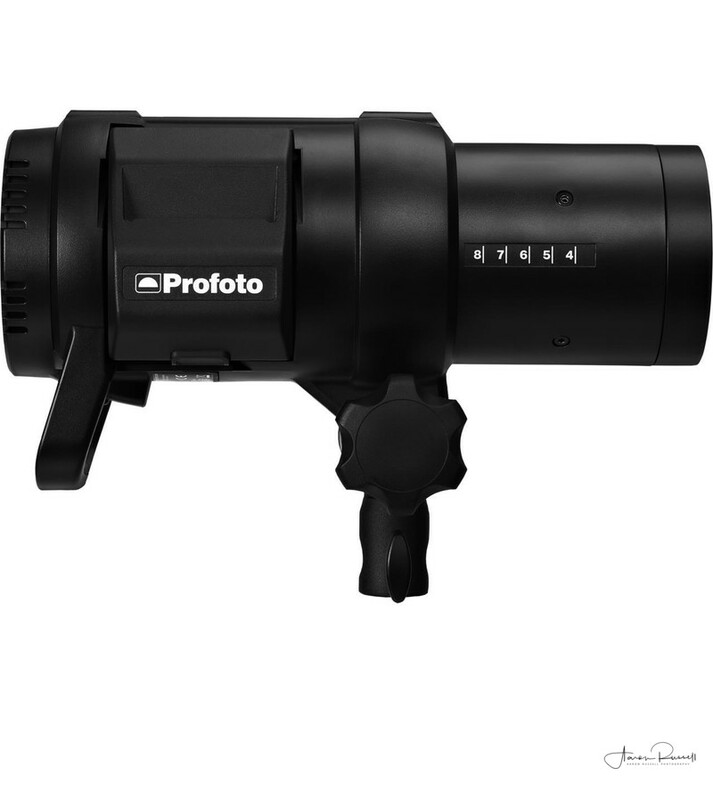 During the formal photographs when you need enough power to over power the sun to get those beautiful blue sky's in your photographs you need the Profoto B1 Strobe. I bring along two Profoto B1 Strobes in order to do this. They also mean that should it rain on your wedding day I can produce studio quality lighting indoors as well. It doesn't stop there though. My Profoto B1 strobes are used with umbrellas during the wedding breakfast speeches. This means I can have the best possible light to maximise the quality of your photographs during this time. The Profoto B2 is another game changing piece of lighting equipment. This is used when I am moving from location to location during the wedding day where I don't have a few minutes to set up a light stand for my B1 strobes. The quality of light and sheer speed of use is the difference to capturing or missing the moment. 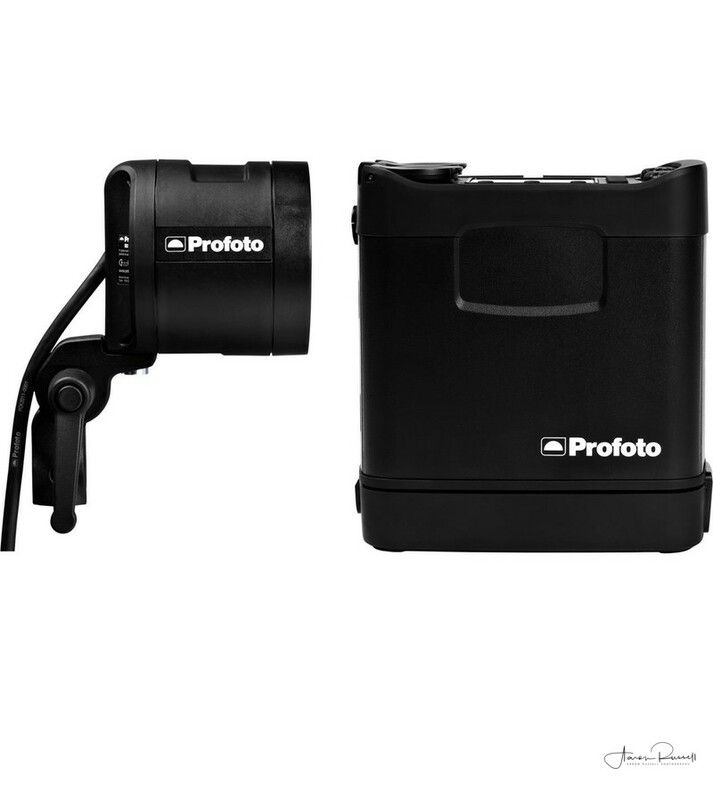 Finally, I own two Profoto A1 strobes "The worlds smallest studio strobe". This is not a typical speedlight that you will be familiar with. All speedligts currently use AA batteries. These are slow to recycle and burn out quickly. 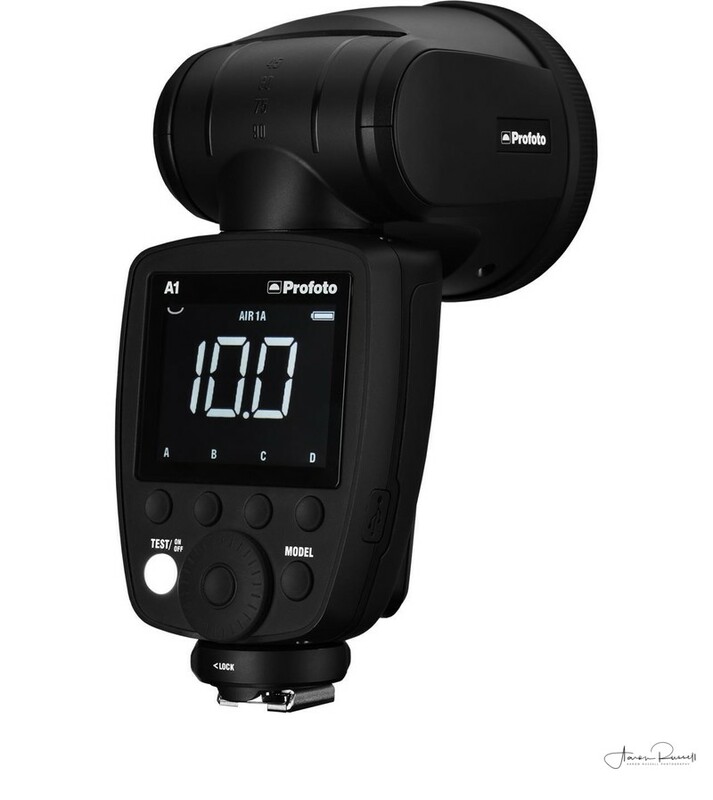 The Profoto A1 uses an advanced Lithium battery which recycles from 0.02 seconds to 1.5 seconds for full power flash. What does this mean to you? Simply put it the difference from getting the photograph or not. I have invested over £10,000 in my Profoto Lighting System to ensure I deliver the very best quality photographs no matter how bad the light may be and how limited on time I may have to capture the perfect shot. If you want the best quality images I'd love to speak to you. You can get in touch with me here!